You are here: Home / News / Which plug adapters to carry to Akumal? 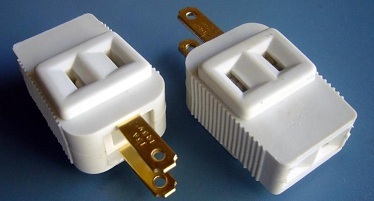 Which plug adapters to carry to Akumal? While one is holidaying in a different country, he or she needs to take care of minutest of things so as to ensure a great holiday experience. This might even include plug adapters. This is because every country has its own electrical system and it is best to be in sync with that. One such meticulous traveler wants to know which kind of plug adapters to carry while vacationing in Akumal. The query has been posted on the coveted travel site Tripadvisor as the members are pro-active in sharing their experiences. Fellow travelers have advised to carry North America standard of 110-120 volts. It is not advised to remove the 3rd prong from any plug as one would risk electrocution. To prevent any kind of mishap it is best to go for American adapter and not try out any other as it might land one in trouble.